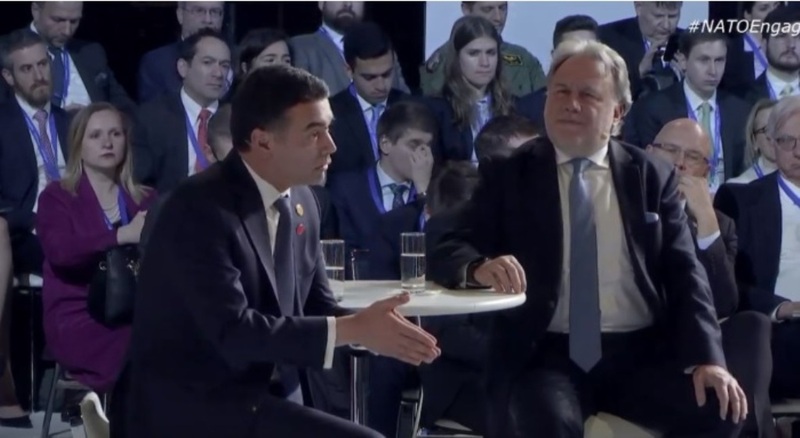 North Macedonia’s Foreign minister, Nikola Dimitrov is staying in Washington where he was part of a panel hosted as part of the activities taking place on the occasion of NATO’s 70th anniversary. Along with his Greek counterpart, Yorgos Katrugalos they spoke on the importance of the Prespa agreement. Before the start of this activity, the head of the Macedonian diplomacy posted a message on Facebook.